Open House is Cancelled!! !Wonderful 4-bedroom home located on a quiet street! 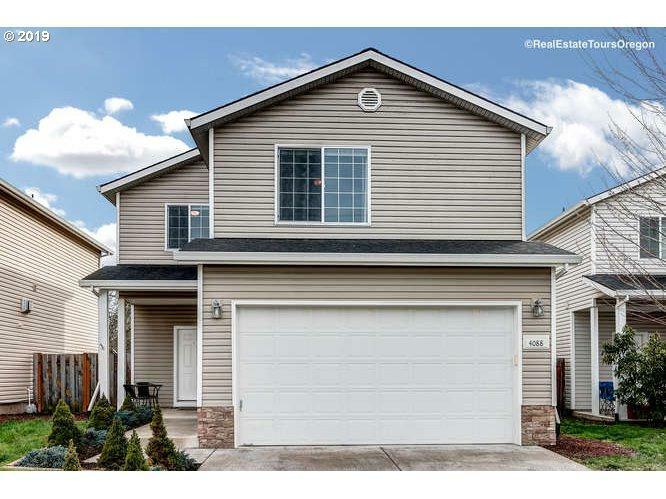 This beautiful home features a finished backyard, fully fenced and ready to entertain. Enjoy an open concept kitchen and living area with granite counters, SS appliances, and pantry with custom wood shelving. Spacious Master with vaulted ceilings and walk in closet. Laundry room upstairs, storage throughout, A/C, large 2 car garage and so much more.